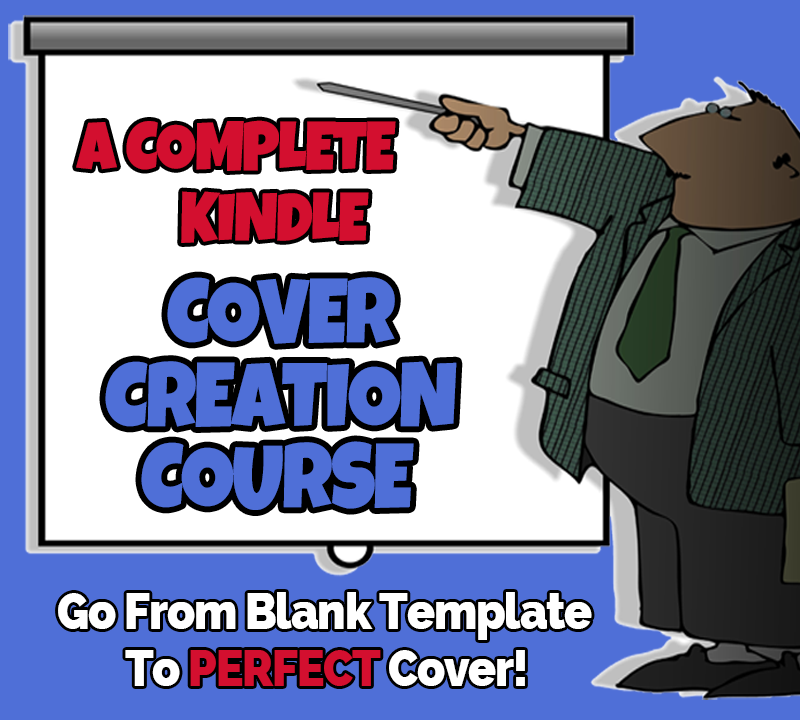 Learn to Create Stunning Kindle Covers the Right Way! •I'll be using Photoshop CC during the K Cover Champ Training. 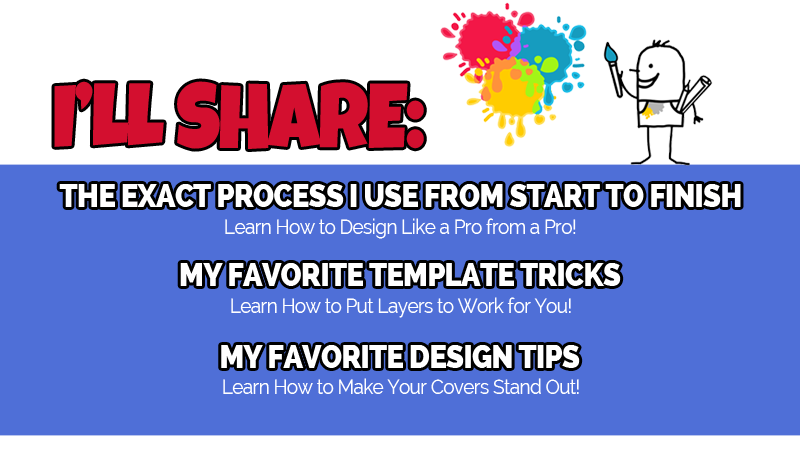 It's the least expensive and easiest to use professional quality software for this task. Your mileage using other software may vary.